What is Global Curren... ? 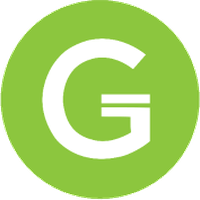 Global Curren... ( GCR ) is a decentralized and open-source cryptocurrency that offers both private and transparent transaction types. Global Curren... payments are published on a public blockchain, but the sender, recipient, and amount of a transaction remain private.